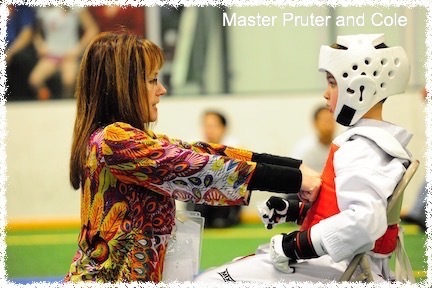 The Pruter family are the founders and managers of Pruter’s Taekwondo Martial Arts Fitness, PTMAF for short. 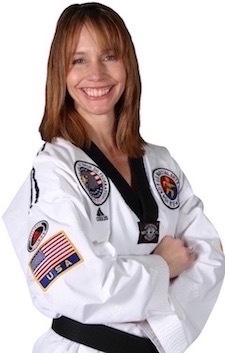 Mission Statement: To make Black Belts by positive patient teaching of proven Taekwondo and Martial Arts principles over time with consistent class attendance. A Black Belt can defend themselves physically and mentally. A Black Belt knows, understands, and practices the Tenets and Ethical Rules of Taekwondo and the Martial Arts. A Black Belt values relationships. A Black Belt understands the process of growth. A Black Belt never cast judgement because judgement by its very nature is final and stops the process of growth. A Black Belt knows the difference between pain and injury. It is important to understand that we are believers teaching martial arts. 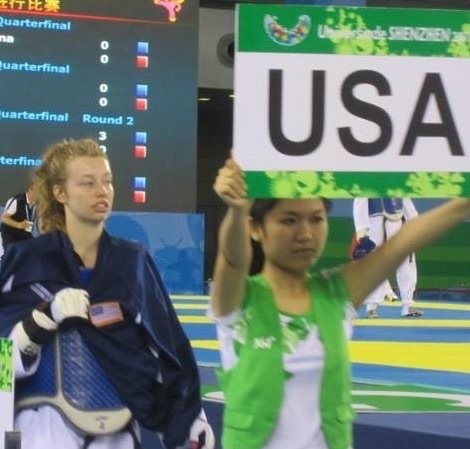 We do not run a “Christian Taekwondo Program”. Everyone of all faiths, no faith, nationality, race, and gender is welcomed and encouraged to attend our program. Come and see! 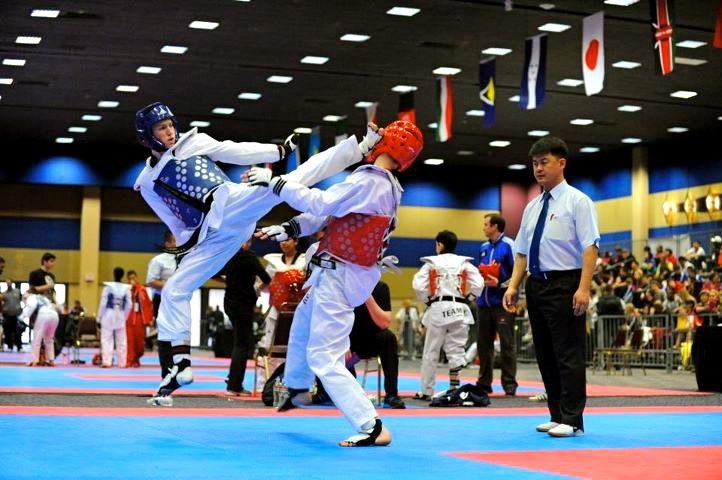 World Class Taekwondo taught by World Class Instructors!